I figured I’d start a page to share some non-restaurant related food. 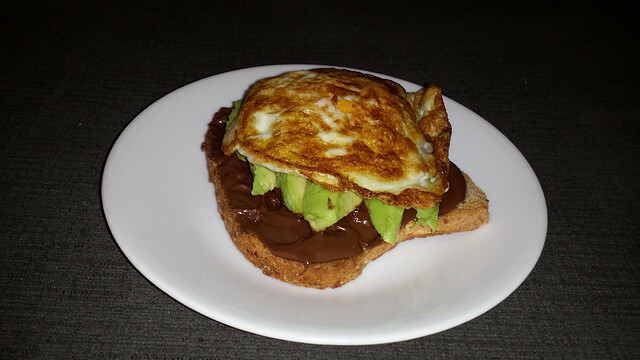 Nutella avocado toast topped with an over-easy fried egg. We’ve recently launched the site http://www.canadiandishes.com, where users can search through hundreds of thousands of recipes from Canadian food sites and food blogs.